Sell Your Website with us! You may be curious as to what exactly is Drop shipping. How does it work, and more importantly how exactly do you make money? In this article we will delve deeper into drop shipping and how you can use the business model to make some serious money online. A Drop shipping business is essentially an alternative to the traditional ‘Old school’ business model – where you would usually be required to take quite a few (usually financial) risks before your business had even gotten off the ground. Investing in stock, investing in premises to hold all of the stock, paying the usual bills in order to acquire and then maintain premises (electricity, gas, heating etc). The costs involved in a traditional “bricks and mortar” business can build up pretty fast. Owning and running a Drop Shipping business on the other hand can drastically reduce and even eliminate the traditionally involved business start up costs. 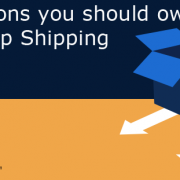 When you choose to start a Drop ship business, the risks & costs involved are often shared between you and the Drop shipper – making a drop shipping business a much less riskier business to start. So as you can see, drop shipping can me a much more affordable & much less riskier way to get in to business. How exactly does a drop shipping business work? 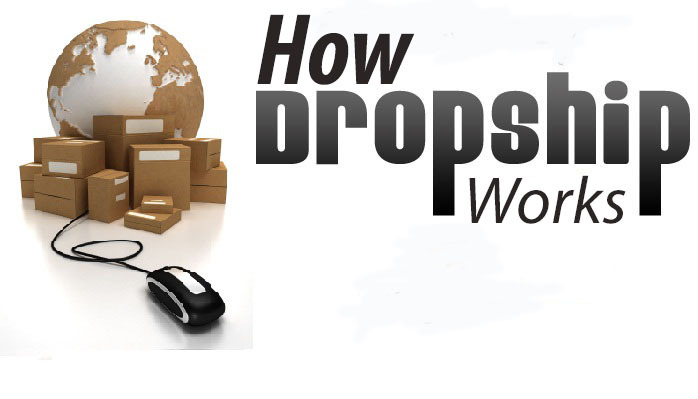 So here is how running a drop shipping business typically works. You will notice instantly that running a business using the drop shipping models makes for being a much more savvy internet entrepreneur. You decide upon your niche market, contact suppliers who then allow you to list their products for sale on your website. Customers visit your website, browse your items for sale & go on to make a purchase. 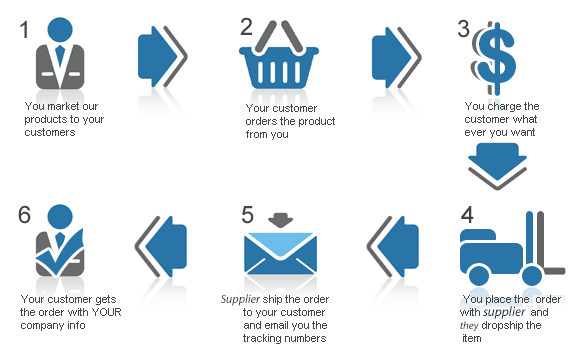 You collect any orders & pass the details of the orders on to your suppliers. Your supplier ships the order to your customer directly from their warehouse. The best suppliers will use your branding for shipping to your customers not their own. Drop shipping can mean much lower start up costs, much lower over heads, and much lower risks. 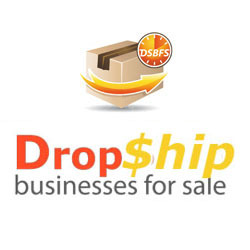 what do you need to own and run a drop shipping business? Suppliers – and the agreement that they will ship items to your customers on your behalf. The good drop shippers will supply you with a CSV file for you to be able to automatically upload products into your store. A payment processor – to be able to handle payments from your website on your behalf. The likes of PayPal can work just fine for this. So hope you understand a bit better about what drop shipping is and how it works. Drop shipping can be a really great way to affordably run your own online business and make an income online.